My friends and family have been pretty free and easy with the pats on the back and the “way to go’s” since yesterday. I will admit to being pretty proud of myself. I ran my first half marathon yesterday and it was hot and hilly. I set a goal for myself and I met it in spite of the crummy and unexpected conditions. You know when I did feel pretty spectacular? I had q-tips between my teeth and my cheeks and I was grinning ear to ear at the race expo on Friday afternoon. 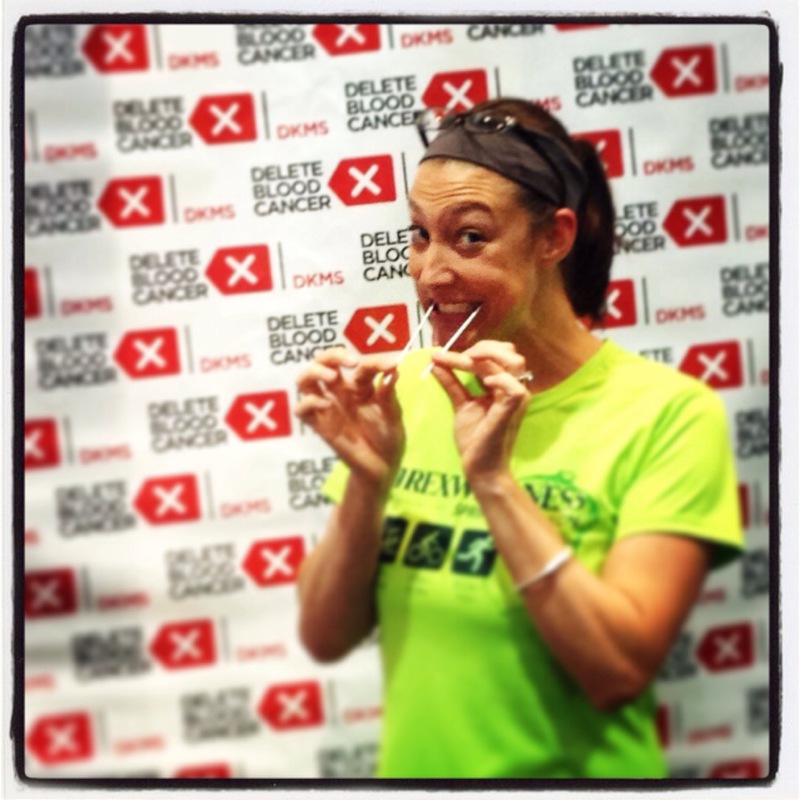 It turns out I really do love swabbing. In less than a minute of my day I donated some tissue and consented to be entered in to a worldwide registry of bone marrow donors. The woman behind the table said “Are you interested in registering with Delete Blood Cancer?” and I said “Sure.” It was that easy. I came home that evening and looked it up. What did it really mean? It means that someone somewhere with a blood cancer might not be a good match for any of the 9.5 million existing donors. They might still be waiting for a donor that matches. It might be me. Or you. There is a 1 in 500 chance that I will end up donating bone marrow or stem cells to a person with blood cancer. You might think, oh wow, with odds like that why bother? Well, that’s why. With odds like that – Delete Blood Cancer and Be the Match and organizations like these need as many people to register as possible. As soon as I got a driver’s license I checked the Organ Donor box. If I have a chance to help someone after I am gone than by all means, I want to. I have donated blood numerous times and will continue to do so. But I had no idea until this past Friday that I could register to donate bone marrow or stem cells to a blood cancer patient. I read all of the material and it scares me a little. I don’t like hospitals. Anesthesia freaks me out. I am not wild about needles and being hooked up to a machine that is draining me of anything for more than a few minutes is a little worrisome. The process of donating if you match a patient is fairly unpleasant and would leave me feeling less than up to par for a few days. But I imagine someone with leukemia or lymphoma or myeloma probably isn’t wild about hospitals or needles, either. And I’d be willing to guess that cancer probably leaves you feeling pretty crummy. Two runners died during the race yesterday. I have been thinking about their families a lot in the last 24 hours. Life is so short. So many people that I have talked to have remarked that it is so shocking and sad that these two men passed away when they were “healthy.” Healthy people get blood cancer every day. And then they aren’t healthy anymore. Then they are counting on you and me to give them a fighting chance. If you are in good health and you are between 18 and 55 you are eligible to donate bone marrow or stem cells to a patient with blood cancer. There is a slim chance that you will be matched with a patient, true. But there is a slimmer chance that the patient will find a match if you don’t register. In keeping with the sporty theme – Just Do It. 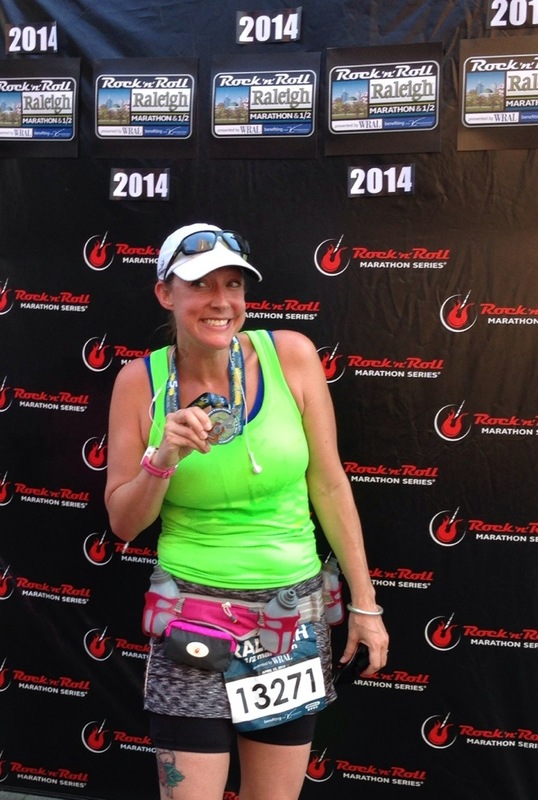 This entry was posted in Exercise, Family and tagged Blood Cancer, bone marrow, delete blood cancer, donate bone marrrow, half marathon, race recap. Bookmark the permalink. 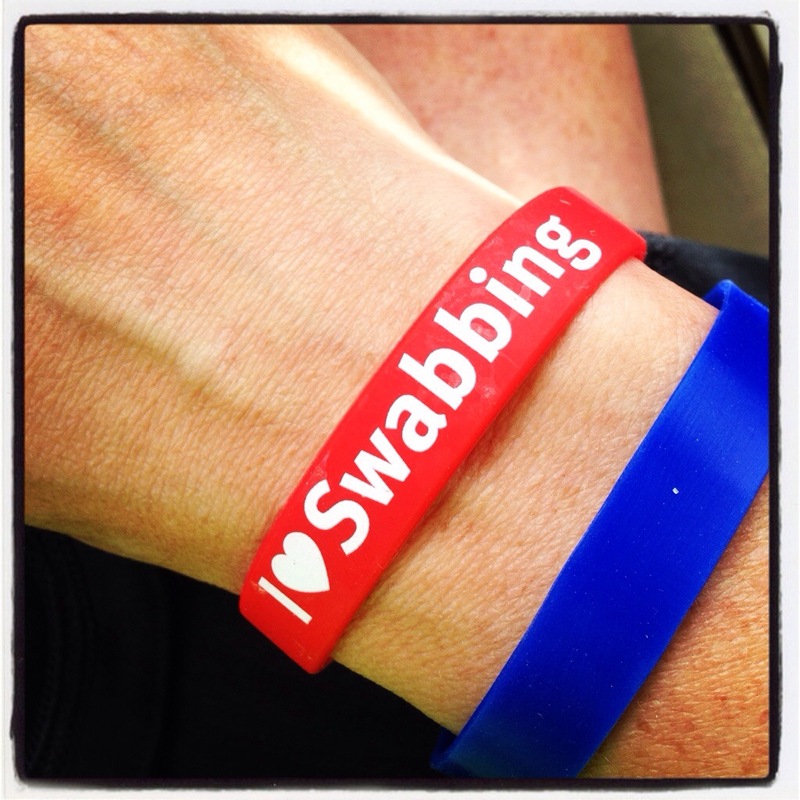 YEAH for the swabbing!!!! We had a Bone Marrow Drive yesterday too! My nephews will need transplants at some point (-; Thanks for joining!!!! !